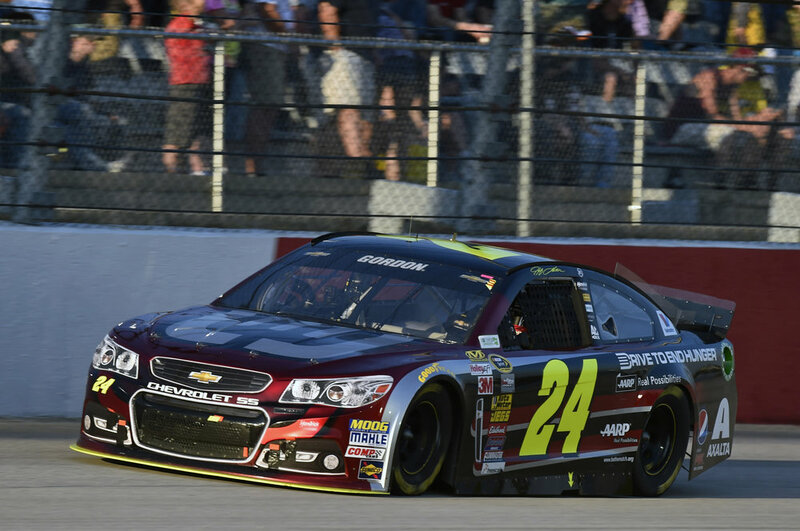 Hendrick Motorsports Chassis #24-861 is a Chevrolet SS that Jeff Gordon raced eight times during his final two seasons in 2014 and 2015. It is the final car driven by the NASCAR Hall of Famer to wear the iconic Rainbow colors, run for the final time at Bristol in 2015. 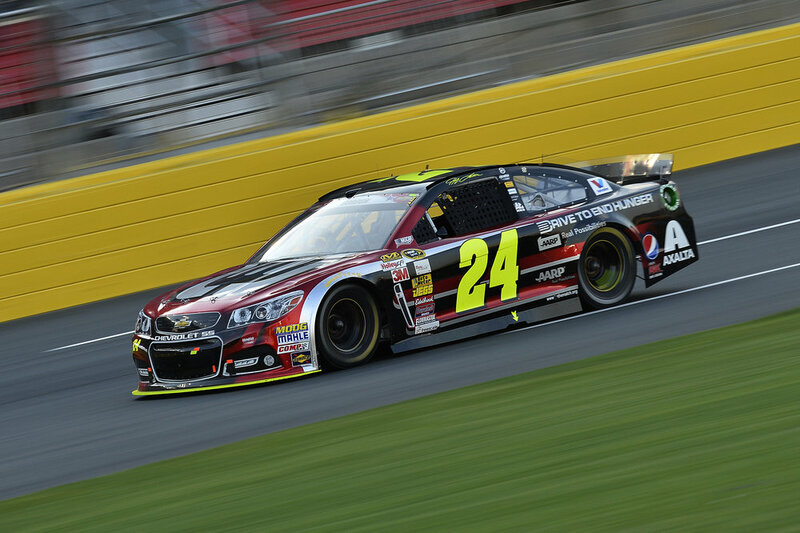 Campaigned by Jeff Gordon from his 1992 debut through the end of the 2000 NASCAR season, the iconic Dupont Rainbow scheme is the winningest paint scheme in NASCAR history. With 52 wins, three titles, wins at 17 different tracks, and over 10,000 laps led, not even Dale Earnhardt’s black and silver GM Goodwrench Chevrolets were as successful. After Fire and Flames became the norm on the No. 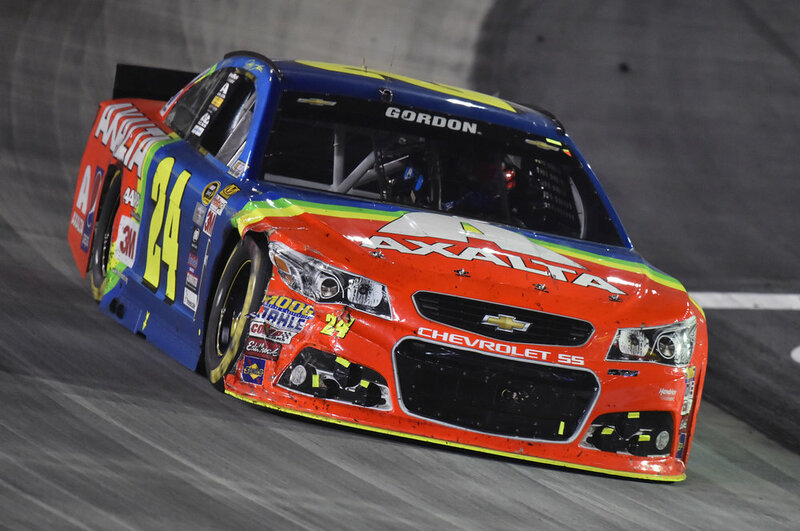 24 in 2001, the Rainbow only made one appearance until Gordon’s swan song final season in 2015, when chassis #24-861 was painted in the timeless colors for one final ride in the Bristol night race. 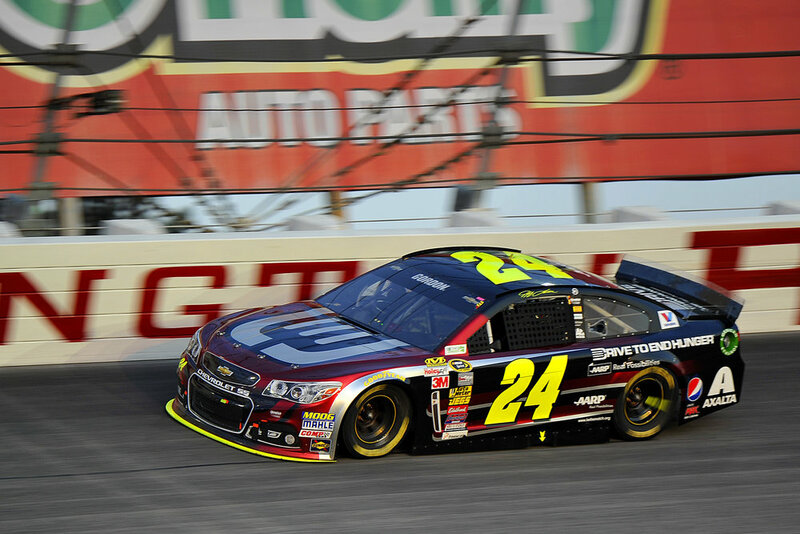 Jeff was running in second position with 100 laps to go before a loose wheel forced him into the pits under green. 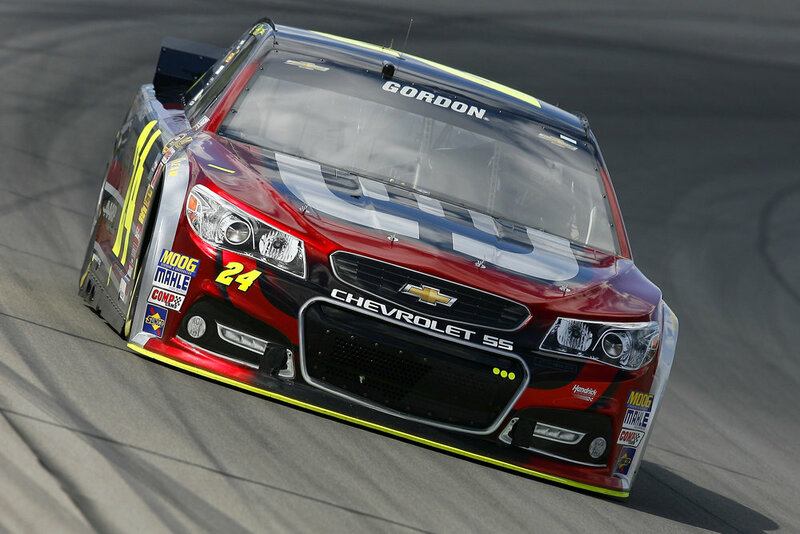 The costly time lost relegated Gordon to 20th at the checkered flag. 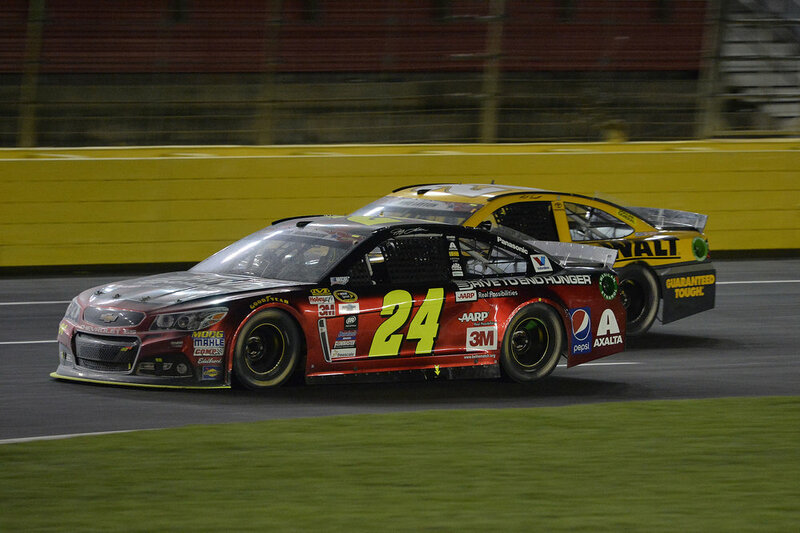 Though 861 didn’t finish as strong as it ran, the evening was a highlight of Gordon’s retirement tour for the four-time champion and his adoring fans alike. 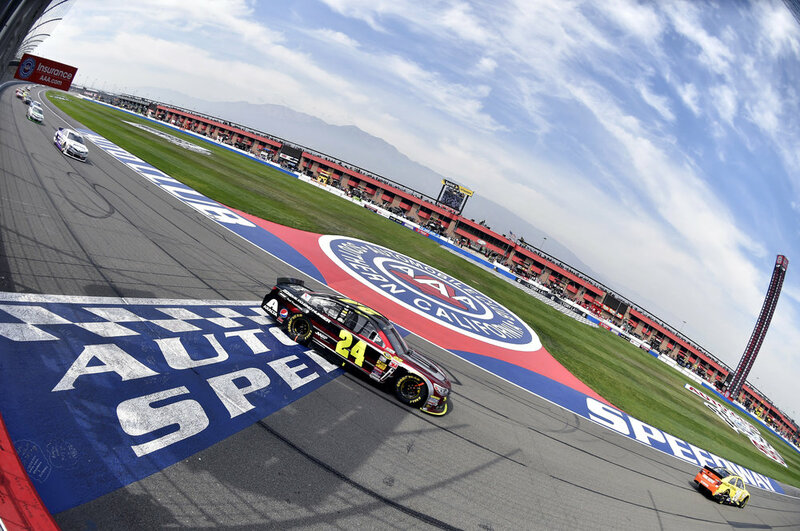 Every time chassis 861 hit the track in 2014, Gordon felt he had the winning racecar, especially in 861’s debut at Fontana where Gordon was leading when a caution flew just before the white flag fell. 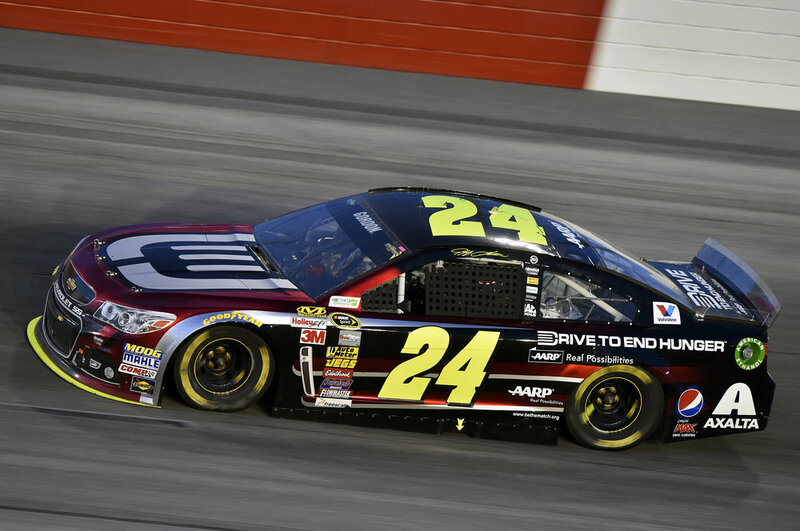 The hectic final restart demoted the Drive to End Hunger Chevrolet to a 13th place result. 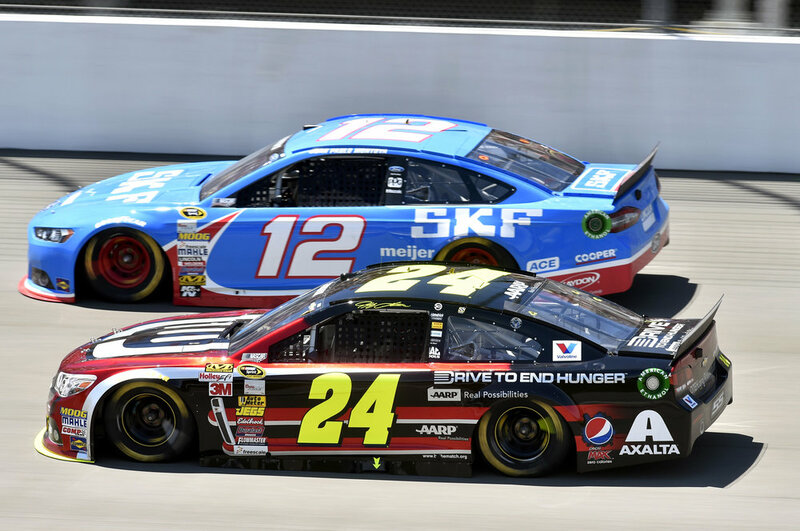 Another strong run at Darlington saw Gordon maintain his points lead that he would hold for most of the season, where Jeff started ninth and finished seventh in what he believed was equal to the best car on track. At Atlanta on Labor Day weekend, 861 wore Panasonic Toughbook colors for the first time. 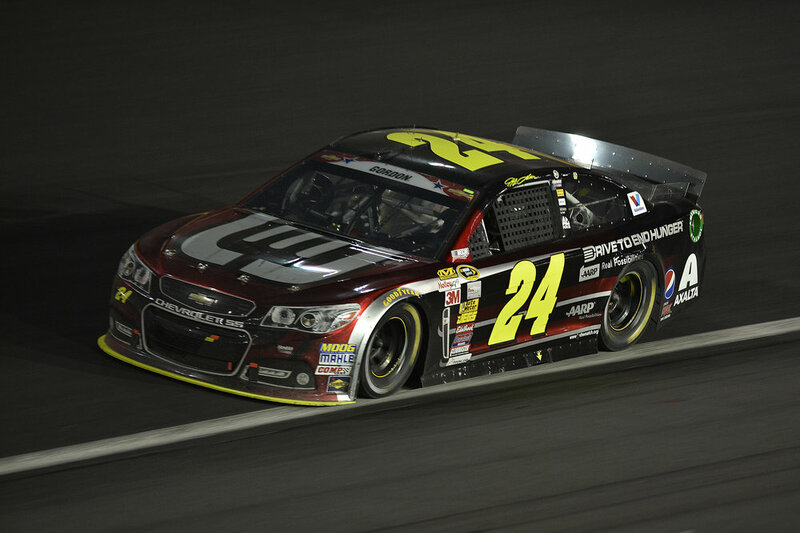 Gordon drove from ninth on the grid to second in the early stages, but a blown tire sent him into the wall on lap 78. After working tirelessly all night, Jeff and crew earned a hard-fought 17th place finish to close out the season for the chassis 861. 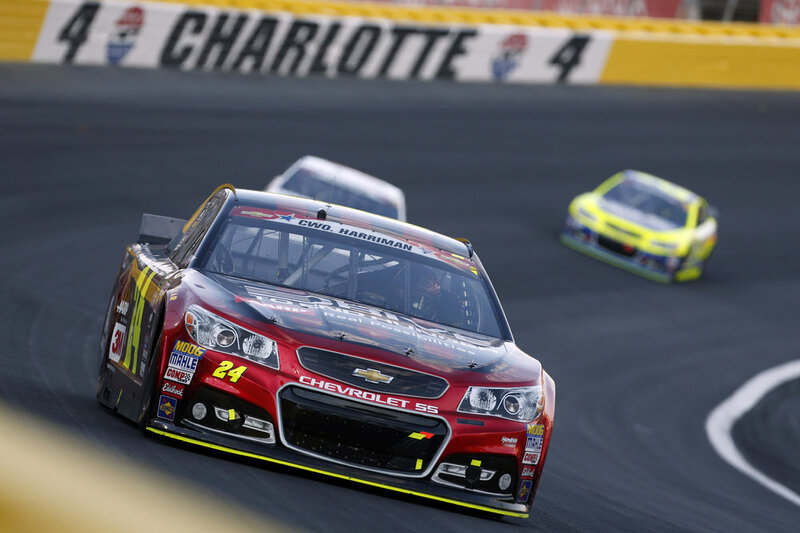 Before Bristol in August, 861 made two appearances in Jeff’s final 2015 season. Again in Panasonic blue, the car started 12th and finished 7th at Texas in April before returning to AARP colors for Gordon’s final Coca-Cola 600, where he started 18th and ended the night in 15th place.